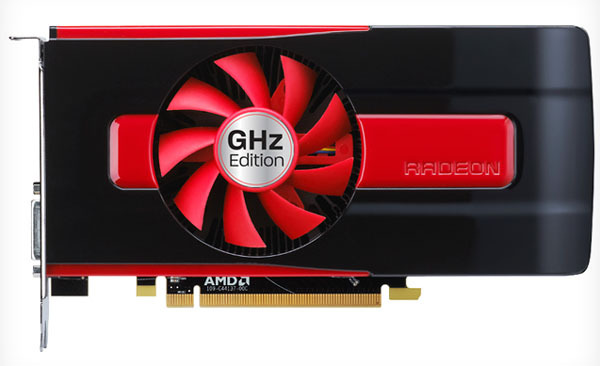 The latest rumors suggest that AMD is preparing its new entry-level graphics card to arrive in April. German website Heise.de revealed some information about the configuration of this GPU. 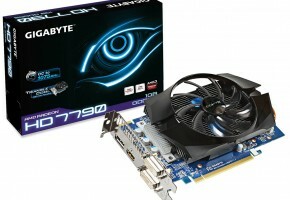 The Radeon HD 7790, which is supposedly featuring a new Bonaire XT GPU, could have 896 Stream Processors. 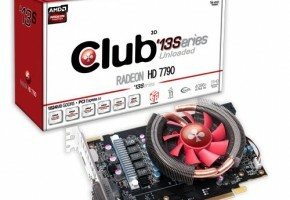 This is 256 SPs more than Radeon HD 7770 GHz Edition, but still less than HD 7850. 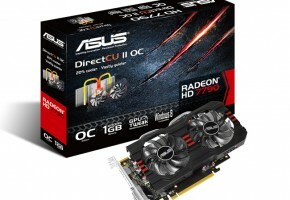 The GPU itself was earlier believed to be released with the upcoming Radeon HD 8770. However recent news about the postponed launch of the HD 8000 series may suggest that the first working engineering samples of the new GPUs would actually be used with the current generation, leaving more time for enhancements of the Graphics Core Next 2.0 architecture. This is just a theory, just like the one saying that Bonaire XT is actually a cut-down version of the Picairn. 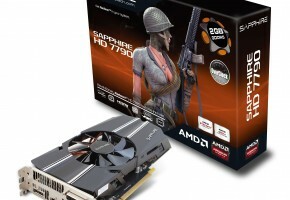 The interesting fact is that the card will actually be faster than HD 7850 in two games: Crysis 3 and Battlefield 3, while offering at least 10% worse performance in other titles. 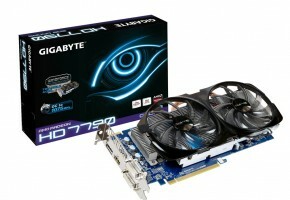 It is also said that Radeon HD 7790 would replace the HD 7850 1GB version. 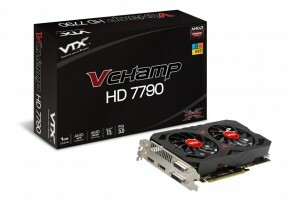 The HD 7790 should perform better than GeForce GTX 650 Ti, while costing less (€135). This card is expected next month, with no specific date given.